This combination photo shows actress Lori Loughlin on Feb. 27, 2018, left, and actress Felicity Huffman on Sept. 17, 2018. (AP Photo). 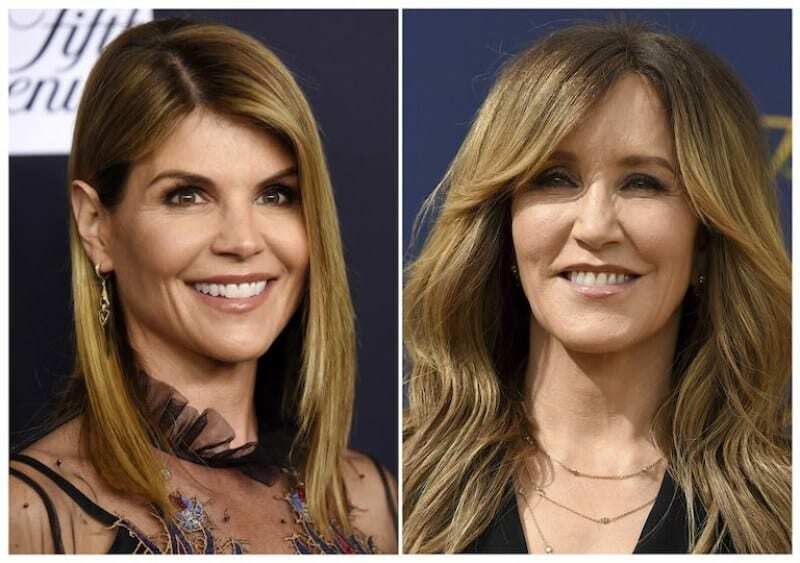 BOSTON – Lori Loughlin, her husband Mossimo Giannulli and two other parents indicted as part of the “Operation Varsity Blues” college admissions scandal filed not-guilty pleas on Monday. Entered electronically with the federal court in Boston, which is closed in honor of a statewide holiday, the pleas from Loughlin and Giannulli were filed by attorneys at Latham & Watkins. The other two parents who entered not-guilty pleas are Douglas Hodge, who is represented by Ropes & Gray, and Gamal Abdelaziz, who is represented by Nixon Peabody. Each plea notes that the defendants are waiving their right to in-person arraignments following newly added money-laundering charges. In a fifth filing today, attorneys at Hooper, Lundy & Bookman filed a joint motion to dismiss on behalf of Gregory Colburn and Amy Colburn. A day before superseding indictments were filed against the parents last week, the Justice Department announced that 13 of their co-defendants, including “Desperate Housewives” actress Felicity Huffman, were pleading guilty. Hearings for Huffman and the others have not yet been scheduled. 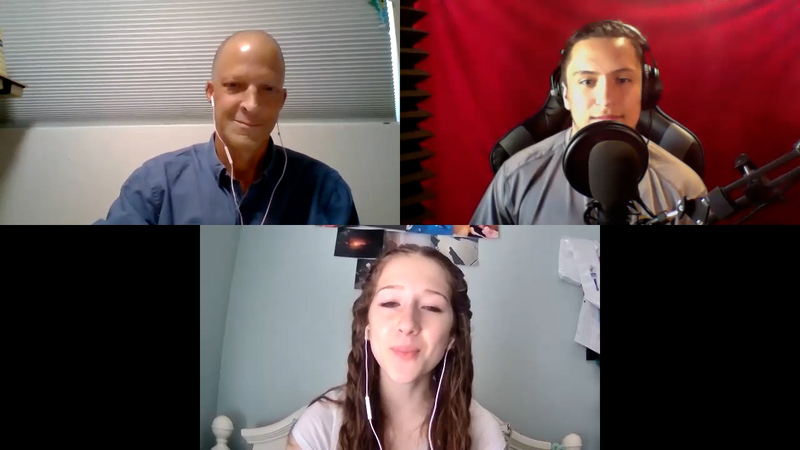 Their pleas follow an admission by Edge College & Career Network founder Rick Singer that wealthy parents paid him millions to get their children into the schools of their choice. Singer had connections that were able to manipulate individual scores on the SAT and ACT college-entrance exams, or to falsely designate clients’ children as student-athletes to lower the academic threshold they would face as college applicants. Prosecutors contend that the parents tried to keep their bribes under the radar by making large, tax-deductible donations to Singer’s nonprofit, the Key Worldwide Foundation. Singer meanwhile used the organization to funnel money to the coaches and other co-conspirators on his payroll. Loughlin’s husband, Giannulli, is said in the indictment to have wired $200,000 to Singer’s nonprofit twice to get their daughters onto the University of Southern California’s crew team. Other defendants charged in the superseding indictment are Diane Blake, Todd Blake, I-Hsin “Joey” Chen, Elizabeth Henriquez, Manuel Henriquez, Michelle Janavs, Elisabeth Kimmel, William McGlashan Jr., Marci Palatella, John Wilson, Homayoun Zadeh and Robert Angrillo. Attorneys at Latham & Watkins did not respond to an email request for comment.